at the University of Glasgow. 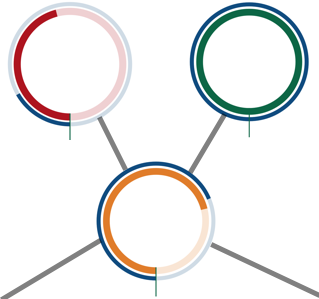 Information about our research is available here. Quped will count how many steps you take each day. It uses Apple Core Motion technology to do this accurately without draining your battery. Quped will show today's steps and your daily and weekly history. Quped allows you to compare your steps and goals with other users. Your steps will be compared with the average of men and women in different age groups. This is an optional feature of the app. Please note that this feature uses data collected to July 2017 for the averages of other users. 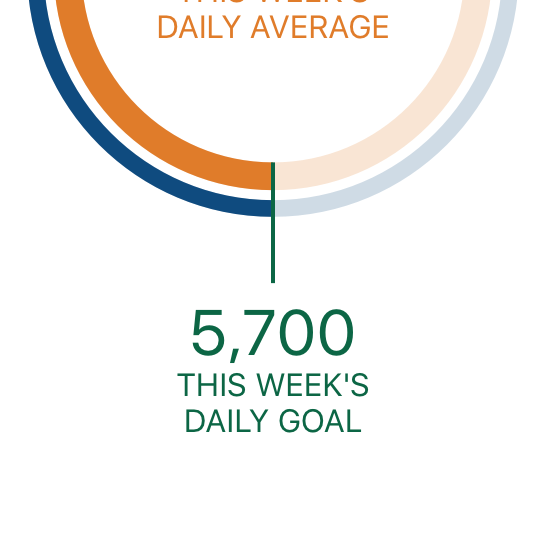 Quped will set a weekly goal for you. 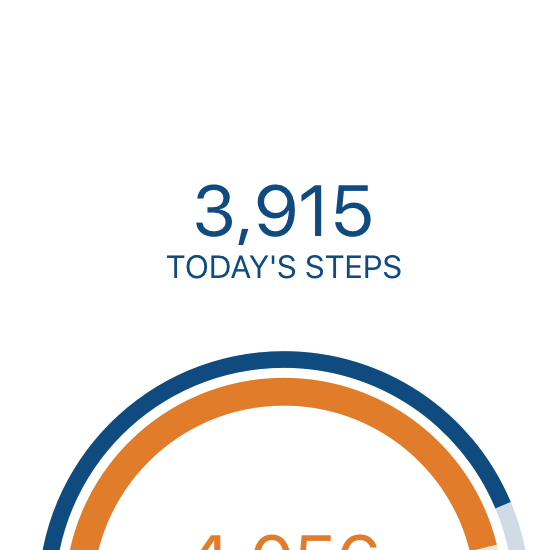 It suggests an average number of daily steps to do each day. The main screen will change from red to orange as you approach your goal, and green when you achieve it. From summer 2017 the app will no longer be used for collecting data.